We offer outstanding conservatories to homeowners throughout the Thames Valley area, including premium designs and installations. Our professional approach, and our excellent customer feedback makes us one of the most sought after double glazing installers in the area. We offer exquisite style, expert installation and high performance conservatories designs to enable you to make the most of your home and the space you have. 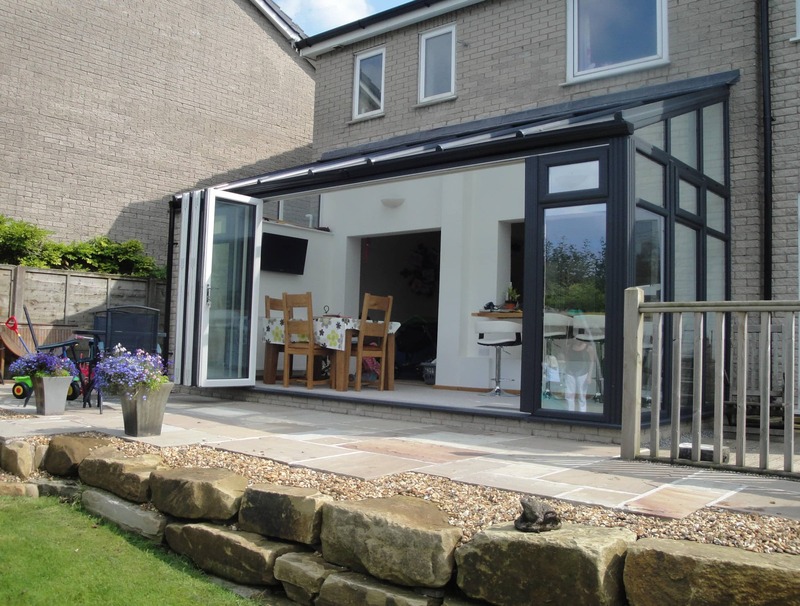 Opt for one of our superb conservatory designs to create extra living space at a cost effective price. As one of the best conservatory styles for value for money, our lean-to conservatories are incredibly popular. This clever design can fit into narrow gaps and under low eaves, helping you to create a practical living space from unloved areas around your home. 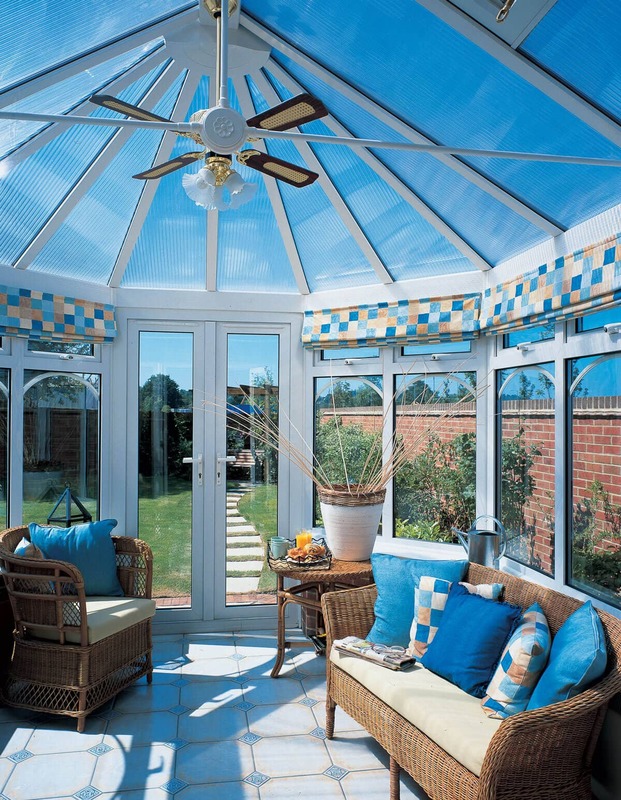 These conservatory styles come in a range of sizes, tailored to the space you have. This enables you to create a large living area or a small utility room. The conservatory designs in the Thames Valley are often the most traditional of styles, the Victorian conservatory. These spectacular conservatory styles have a beautiful three or five faceted design, enabling you to enjoy stunning views of the outdoors. They are the ideal choice for creating a relaxing and rejuvenating living space in your home, as well as enhancing its unique character with the intricate styling. If you are looking for a Thames Valley conservatory that offers neat, clean lines and an incredibly functional living space, then our Edwardian conservatory design is ideal. Then minimalist design combined with the practical square or rectangular shape ensures this conservatory complements any style of architecture. You can use your Edwardian conservatory in all manner of ways too. The choice is yours! A gable-end conservatory truly has the wow factor and they transform any home with their spectacular and eye-catching design. The roof reaches up high, finishing in a stunning pinnacle, replicating the end of a classic house. This creates a bright and airy living space which is flooded with natural light. These conservatory designs have the practical base of the Edwardian conservatory, so not only are they beautiful, they are functional too, ideal for any family home. Our bespoke conservatories are perfectly designed to make the most of your Thames Valley home. They are unique to you and can be created to enhance the space surrounding your home. Whatever the reason, our bespoke conservatories will complement your property and reflect your individuality, creating a charming addition to your home. Our bespoke option allows you to effortlessly capture the conservatory style that perfectly fits your home and your budget. If you are looking to transform your Thames Valley property with an extension, but you don’t want the expense or the disruption that entails, then orangeries are the perfect alternative. These conservatories are constructed with more brickwork than traditional glass designs, and so they afford you more privacy and durability. Yet, with far more glazing than in a brick-built conservatory, you will still enjoy masses of natural light and a bright room. Abbey Conservatories are experts in conservatory design and installation, and to tie in with this, we only work with the very best products. The profiles we use are thermally efficient, maximising the energy performance and giving you a room that you can use all year round. They also feature state of the art Yale locking systems, giving you incredible security. We even offer a brilliant range of conservatory roofs to help you really create a durable extension to your Thames Valley property. To gain our membership of the Double Glazing Network we have been assessed against incredibly high standards. We have met the stringent requirements of the accreditation process, so you can be sure of excellent customer care, professional design and expert installation of high quality products. 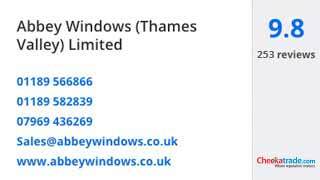 You will get exceptional replacement, new and refurbishment conservatories, with prices to match, when you choose Abbey Conservatories as your installer in the Thames Valley area. We work with the best products in the industry, and the best installation teams, to ensure your new living space is perfect in every way. To get a quote, give us a call on 0118 958 2839. We can guide you through the range on offer, giving you a quick quote at the end of the consultation. Alternatively, use our easy to use online quoting engine to get a guide price on our range of high performance conservatories. Or you can send us an email using our contact form.